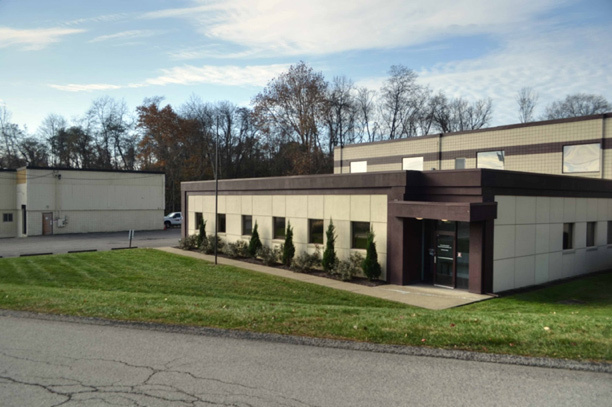 In 2014 EME relocated to a new facility, which for the first time in our 35+ year history, contained both office space and shop/manufacturing space. The move was necessary to support the growth of our Engineered Products & Systems business segment, through which we deliver turn-key solutions to our customers’ most challenging equipment issues. Our new campus is comprised of 2 facilities. Building 1 houses our engineering and project management staff along with the final assembly and test shop, while Building 2 contains our machining and prototyping center where development work is typically accomplished. The combination of these facilities enables us to fast track project design, development, and delivery of our engineered solutions. 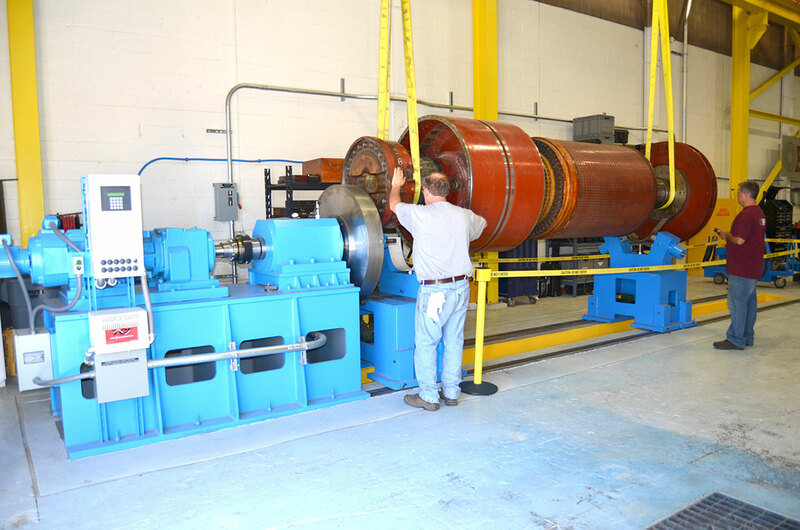 Building 1 – 20 Ton Crane capacity, rotor balancing/banding and final assembly and test operations, adjacent to staff offices. Building 2 – Custom modular oven, horizontal and vertical machining centers, welding and product development. 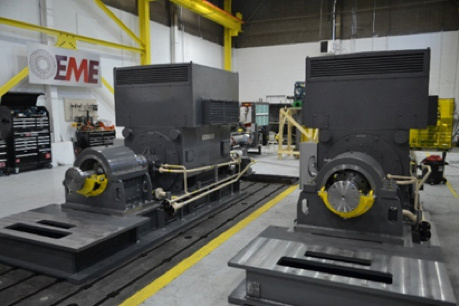 Capable of performing turning/facing operations of a lathe as well as banding and balancing operations.